We, Sunteck & Co. from 2017 are prominent manufacturer and trader of high-quality Courier Bags. 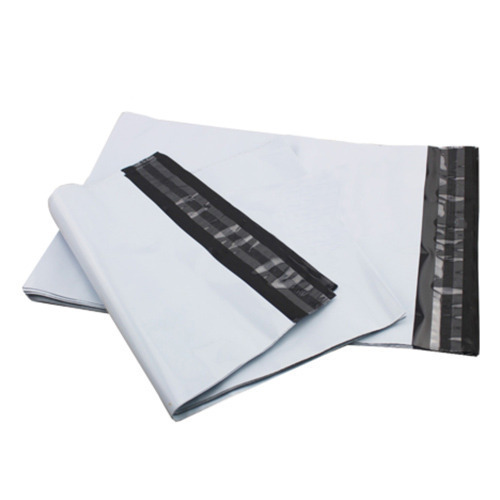 Offered products range consists of Bubble Courier Bags, Tamper Proof Courier Bags, and Courier Bags. Recognized for their long service life, optimum finishing, simple design, and high efficiency, these products are made available in several size and design. We are offering these products in customized options also as per the detailed requirements of our clients. Apart from this, all our offered courier bags are quality assured against the industry set parameters to ensure their quality.